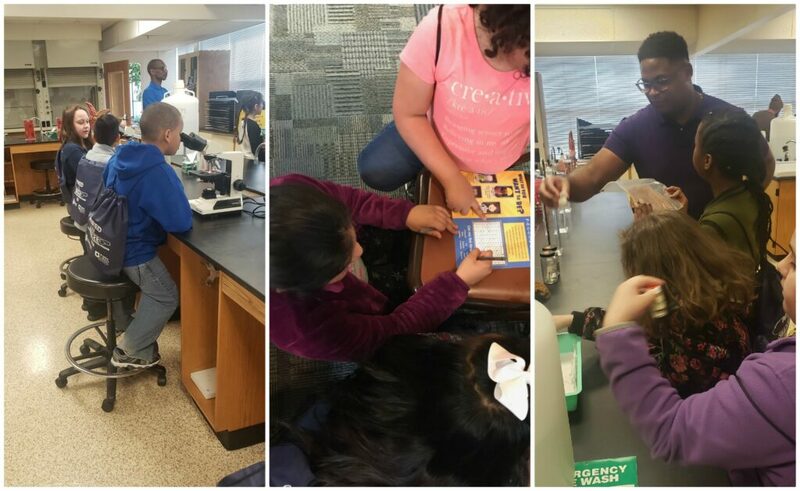 This month Project GRAD and Pellissippi State Community College partnered to bring our Early College Awareness Program (ECAP) to members of our K-8 family. ECAP provides an opportunity for young people to experience some of the available postsecondary pathways. This event took place on Pellissippi State’s Magnolia Avenue campus. 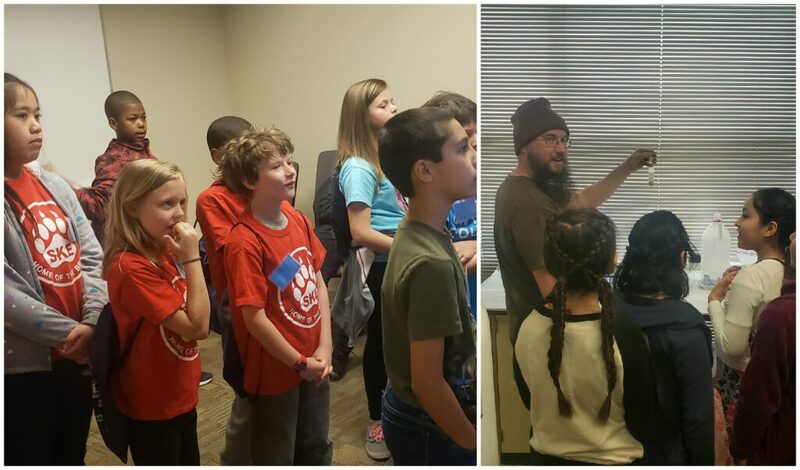 Scholars from Spring Hill, Christenberry, and South Knoxville Elementary spent time in the Computer Lab, Science Lab and Virtual Reality Simulator. The students enjoyed learning about computer networking and had the opportunity to use basic coding to make their own video games. In the Science Lab, we learned about the mysteries of biology and did an experiment where we extracted DNA. 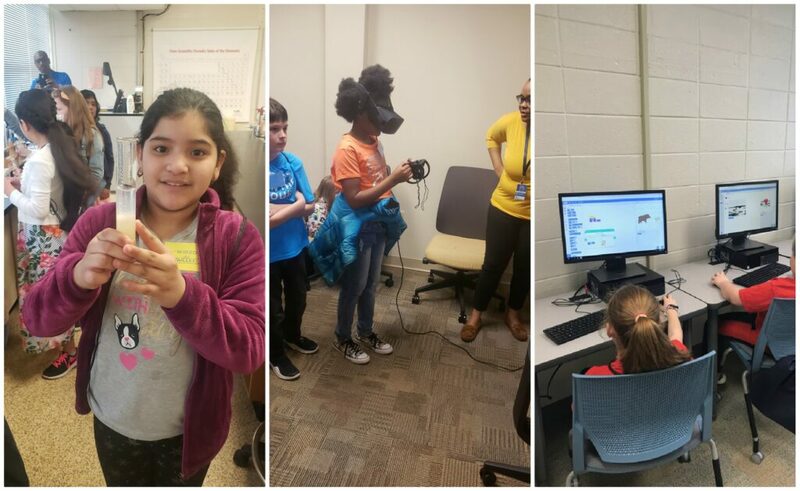 Finally, in the Virtual Reality Simulator, students had a chance to visit places halfway across the globe – while standing right here in Knoxville. There are so many paths our scholars can pursue that will lead them toward future career success. We are thankful to be able to expose them to some of the dynamic resources in their own backyards.